BRITANNIA’S CHILDREN is a collection of short stories written over a period of 30 years and have been brought together for the first time. They illustrate Black-British dialect and identity in their infancy. 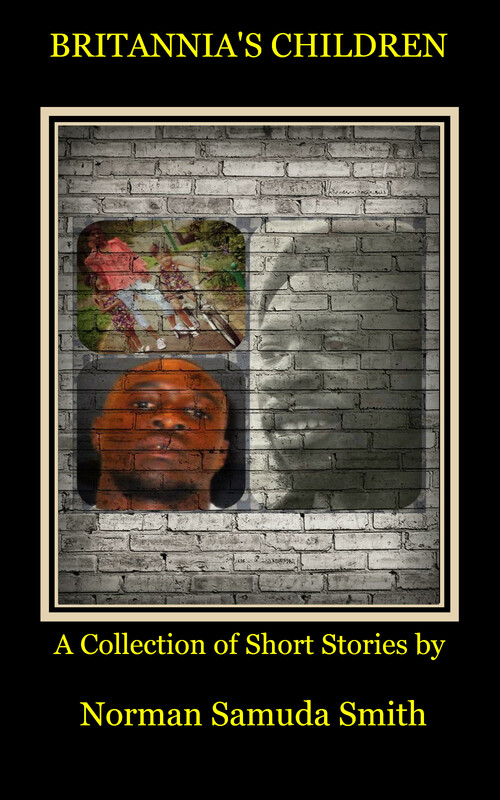 Eleven skillfully crafted stories take you inside the world, the culture and feelings of a people from the Caribbean and their British-born off-spring. They speak of the past, present and possible future. For some, they will be a history lesson; others, a trip down memory lane. Whichever category you occupy; read, enjoy and see beyond the words to discover their significance. Norman Samuda Smith was born and raised in Birmingham UK of Jamaican parents. He is the Writer/Editor/Publisher of the on line cultural review Panther Newsletter and its mother site Samuda Smith Publications. This entry was posted on January 15, 2013 at 9:07 pm and is filed under Articles, Arts, Black British Literature, Black History, Books, Community, Culture, Current Affairs, Education, Fiction, Music, News, Newsletter, Poem, Poems, Publications, Reggae, Short Story, Television, Theatre, Writing with tags Articles, Arts, Black British Literature, Black History, Books, Community, Culture, Current Affairs, Education, Fiction, Music, News, Newsletter, Poem, Poems, Publications, Reggae, Short Story, Television, Theatre, Writing. You can follow any responses to this entry through the RSS 2.0 feed. You can leave a response, or trackback from your own site.